Our envelopes can be easily personalised with text, a logo and postage stamp marks. 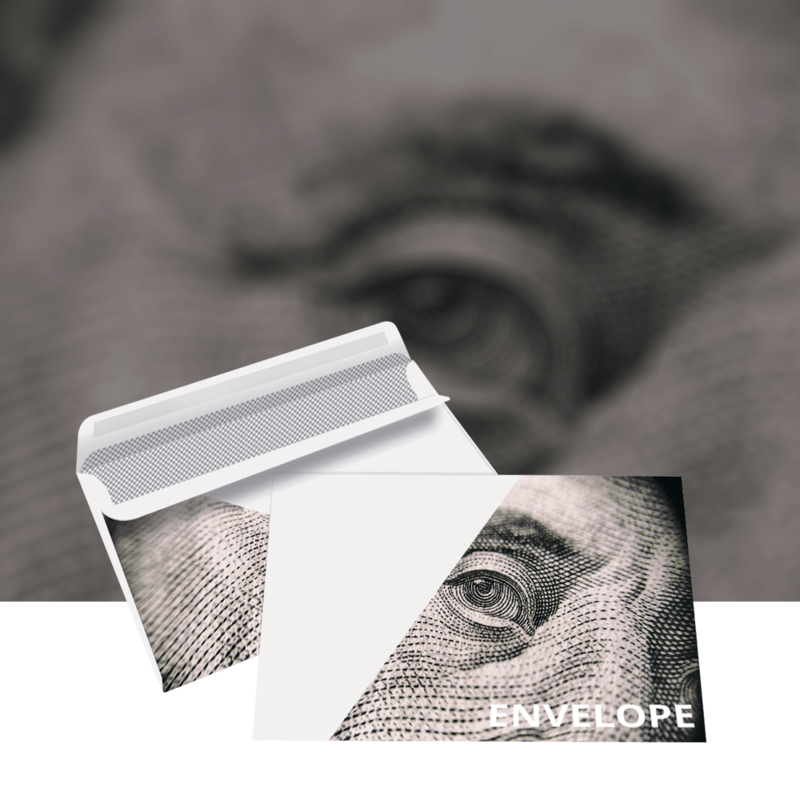 All our envelopes are printed litho onto pre-made 80gsm bond envelopes. For anything bespoke please email or give us a call where you will receive a bespoke quote.